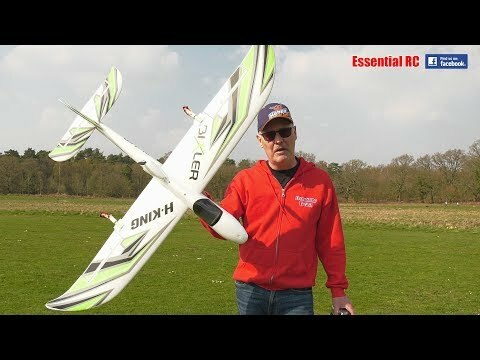 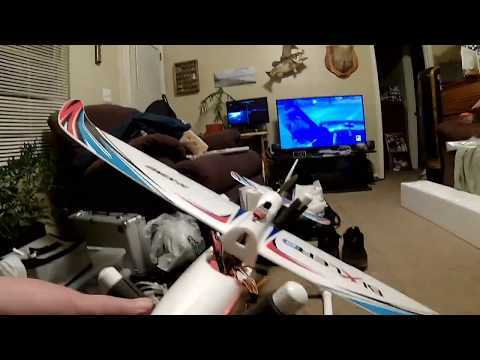 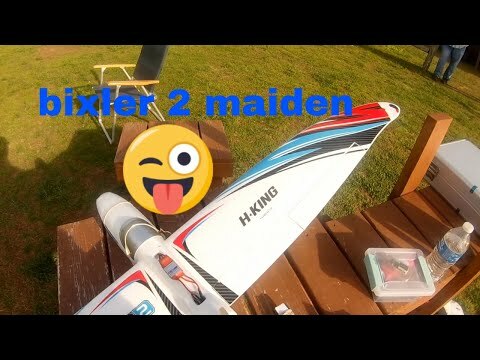 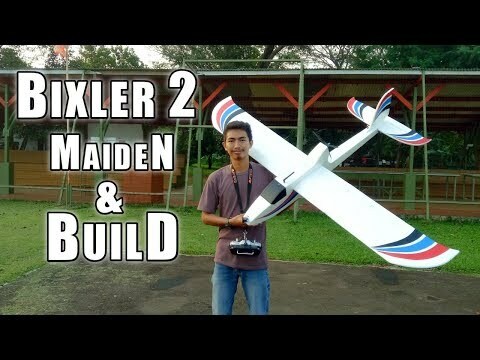 Maiden flight with my Bixler fpv setup. 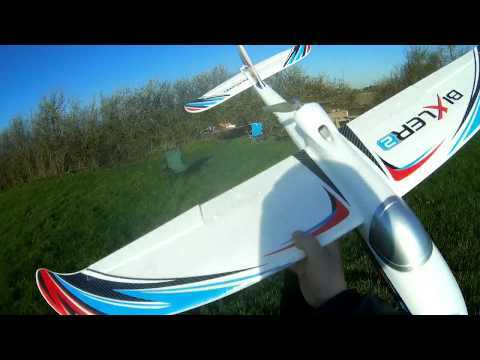 Heavy wind made me a bit cautious, and I didn't take the plane further out than approx. 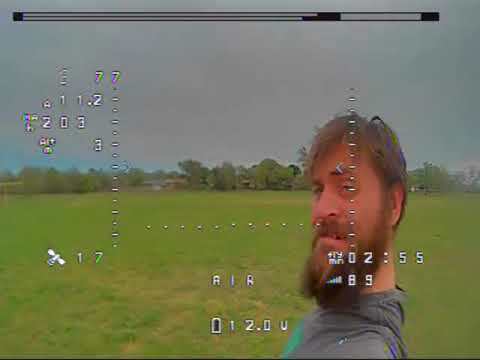 500 meters.